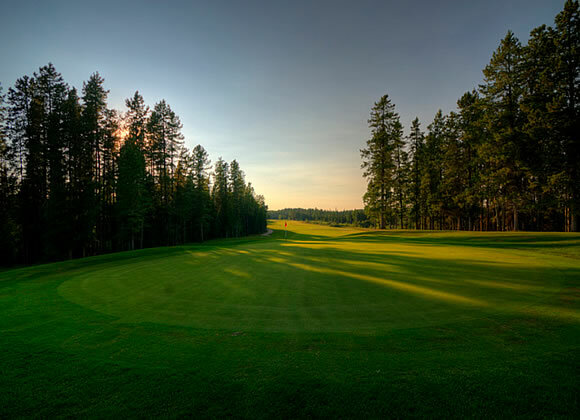 Discover the beauty and excitement of a true golf experience on the “Gateway to the Great Canadian Rockies” in Central Alberta. 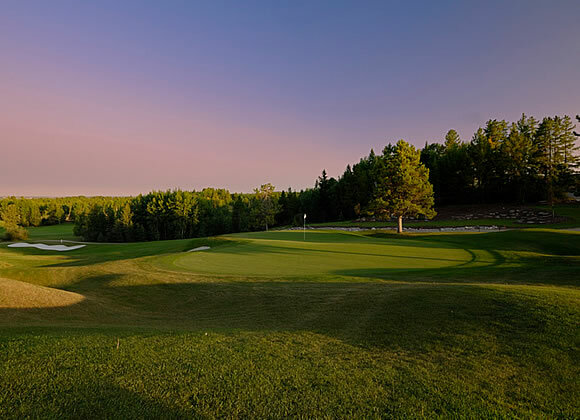 The Pine Hills Golf Club combines the challenge of a championship golf course with the serenity of a classic retreat. 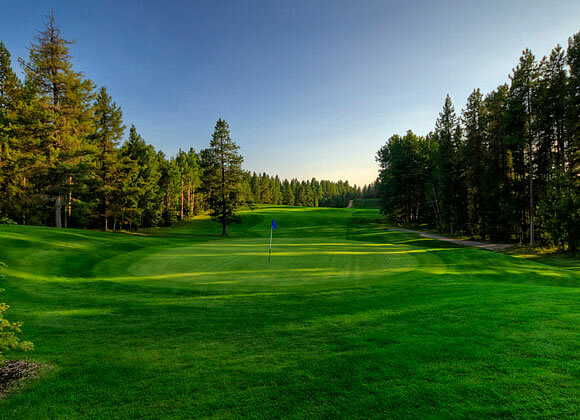 Nestled amid 397 acres, Pine Hills offers dramatic views and a casual, unhurried atmosphere that you just can’t find at other golf courses. Relax on the large balcony overlooking the tamarack pines or mingle with friends in the Clubhouse. 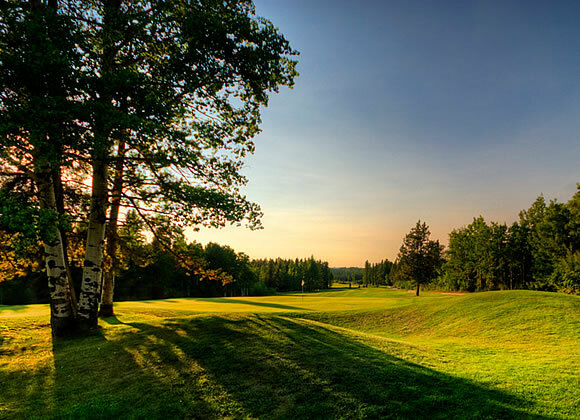 Pine Hills Golf Club is not yet in our pool of Golf Courses for orders.